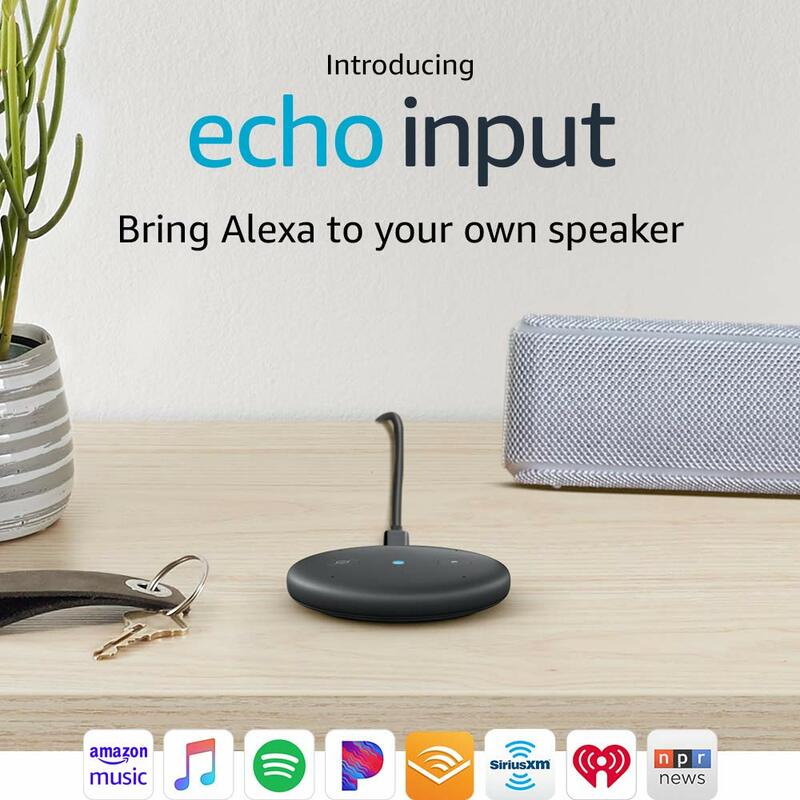 Echo Auto reduced to $25 (half price!). Amazon announced the Echo Auto in September, and since then over 1 million people have pre-ordered it. I tried to buy it, but it’s currently available “exclusively by invitation.” You can request an invitation by clicking the request invitation button. If you’re even slightly interested in possibly buying it, you might as well click to lock in that $25 price! What about promotions for Echo Dot? They’re currently out of stock, which may be why Amazon isn’t promoting them beyond the $30 price they have been listed at for some time now.